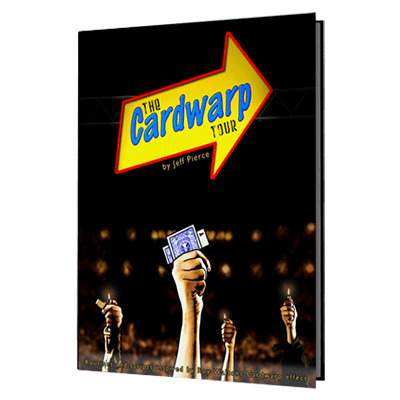 The original Cardwarp routine created by Roy Walton. An unpublished Cardwarp idea by Roy Walton. Two essays on routining and what not to do. Ten scripts to adapt to your Cardwarp routine. Twenty Five routines using, cards, bills and business cards. Over 400 illustrations guide you through the routines. A reference section to help you find other ideas in print.